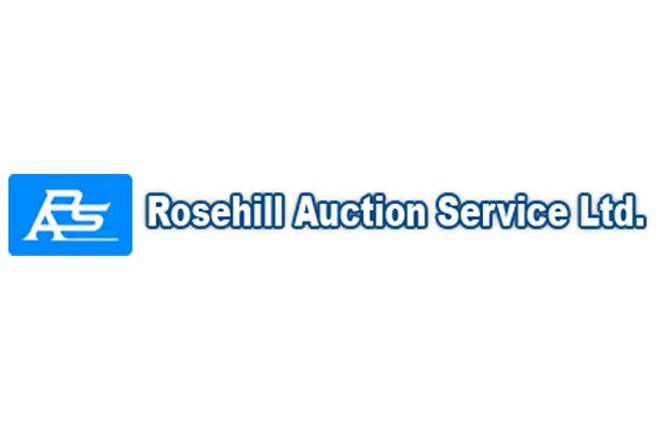 OAM Spring Machinery Sale in Olds, Alberta by Rosehill Auction Service Ltd.
2014 NH TV 6070 Bi-Directional Tractor, 305hrs, sn: RVS141326. 155hp. 115hp PTO Tested. 105hp PTO Rated. PTO Front and Rear, 3PTH Quick Attatch in Rear.